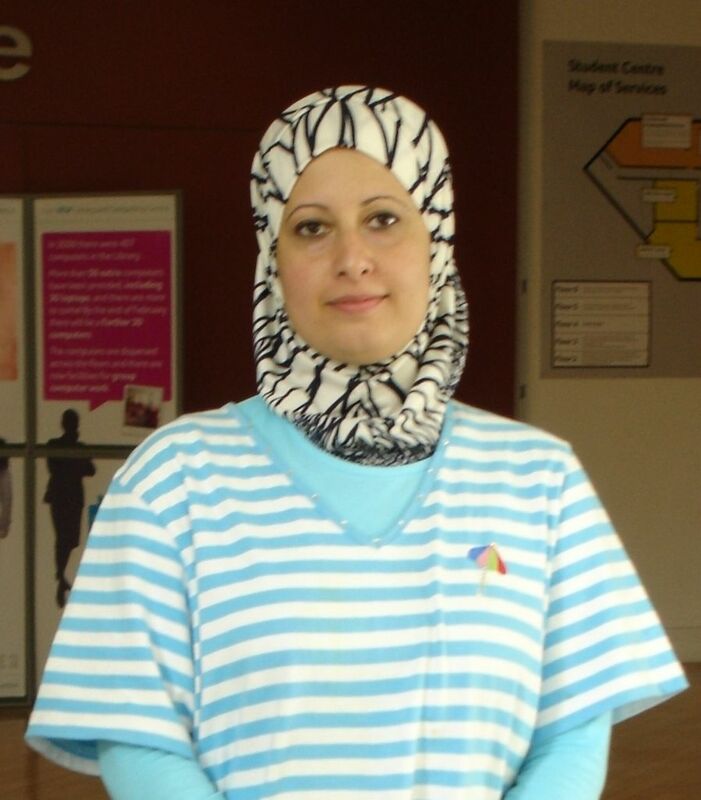 She is a PhD researcher in the school of Computing and Engineering, Huddersfield University. She has got an MSc. degree in Expert systems from the University of Technology/ Baghdad, Iraq. She just finish the first year of her research, starting with the second one.She is working with XML files, and the main interests are compression and retrieving information from these wide known file format.